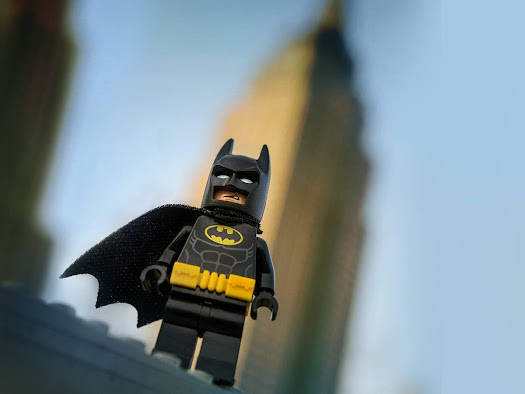 participate in LEGO Batman inspired LEGO build activities. receive a ticket to LEGOLAND California Resort. have the chance to win LEGO Batman product through LEGO Batman movie trivia. LEGO Batman walking characters will be on hand for photo opps too!